A former Air Force training instructor was found guilty Wednesday of having an unprofessional relationship with a trainee. 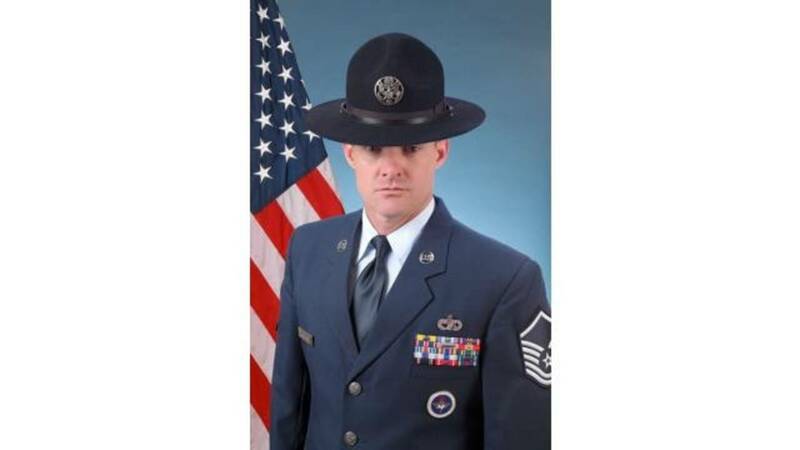 Master Sergeant Joseph Thornberry was also convicted on charges of adultery and obstruction of justice. A military judge sentenced Thornberry to 60 days confinement, reduced his rank to E-5 (Staff Sergeant) and ordered him to forfeit $1,000 of pay. Thornberry's court-martial is the 15th military trial held in a series of allegations against military training instructors on Joint Base San Antonio-Lackland.